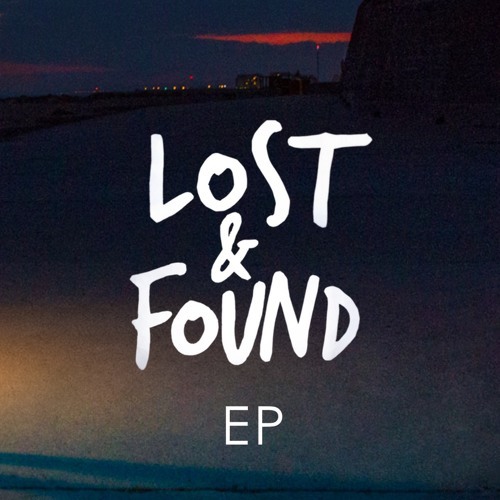 LOST & FOUND EP by Embody. Embody ft. Claire Ridgely - Lost & Found by Embody. Embody Ft. Hoops - Backseat by Embody. Embody Ft. Jack Hawitt - Without You by Embody. Embody Ft. Rookies - Call My Name by Embody. Embody Ft. Pepper Rose - Sweet Love by Embody.